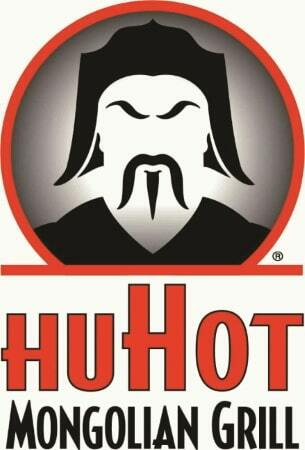 Here are the Weight Watchers points for HuHot Mongolian Grill restaurant as well as the nutrition information. If you are a WW member, then be sure to use the numbers below that match your weight loss plan. You will three different columns of WW Points. The first are the SmartPoint values followed by the plus numbers and lastly the original values for this restaurant. Make sure to pick the column that matches the plan you are following. If you are not a member, then you can use the restaurant nutrition to track what you need. You will find calories, total fat, saturated fat, dietary fiber, protein, carbohydrates and sugar information. So no matter what you dietary needs are, you are sure to find it on this page. Note:Use the ingredients below to add up to the total nutrition and points for the foods you eat. Read this article to understand how your daily allowance is calculated. Also try out the free calculator to figure out your daily allowance. Put away your exercise mat because to really lose belly fat it will take more than stomach exercises. You may be surprised to find out what you need to do to shrink your belly. Check out all the weight loss tools on this site. From online calculators for weight loss, exercise calories and more. Plus offline spreadsheets you can download to track points, weight loss, sugar levels and more. Eat at home for lunch today with these soup and salad recipes. Don't forget to make the creamy dressing that has only 1 Freestyle SmartPoint.